He might make mistakes, maar hy bly altyd great… and remember my friend, not all heroes wear capes…” is just one of the catchy lyrics taken from JACK PAROW’s brand new hit, Super Van, which was created to be the theme song for the hilarious new movie, Van Der Merwe, a movie based on a lovable half-wit set to open at cinemas nationwide in July. 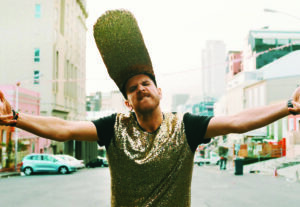 Multi award-winning rapper and songwriter, JACK PAROW (aka Xander Tyler), shot to fame in 2009 after releasing his debut hit single, Cooler as Ekke, which took the South African music industry by storm. Over the years, he has become almost as famous as the mythical icon that the film is based on. He has had many successful albums and hits, won several coveted music awards and has also recently launched his own brandy label, Parow Brandy. VAN DER MERWE, with Rob van Vuuren as the lead, is set on a farm in South Africa. The story centres around Van’s daughter, Marike (Reine Swart), who returns home from a gap year in England with her new fiancé, George, a British medical student. This sets the scene for all sorts of problems and challenges. Not only does Van have to come to terms with the fact that his daughter is marrying an Englishman, but he is also pressured by his bossy, staunchly traditional father to put an end to the relationship. This puts him in a precarious situation with a difficult choice: risk the wrath of his father by condoning the wedding, or obey his father, whose approval he so desperately wants, and risk losing his daughter forever. When the family of the English fiancé arrives on the farm the fireworks really begin, as the clash of cultures results in a number of side-splitting incidents and hilarious situations, and we witness some classic Van der Merwe jokes played out in front of our eyes. Light-hearted, and entertaining, the story is supported by an array of interesting characters that were specifically created to highlight Van’s shortcomings. 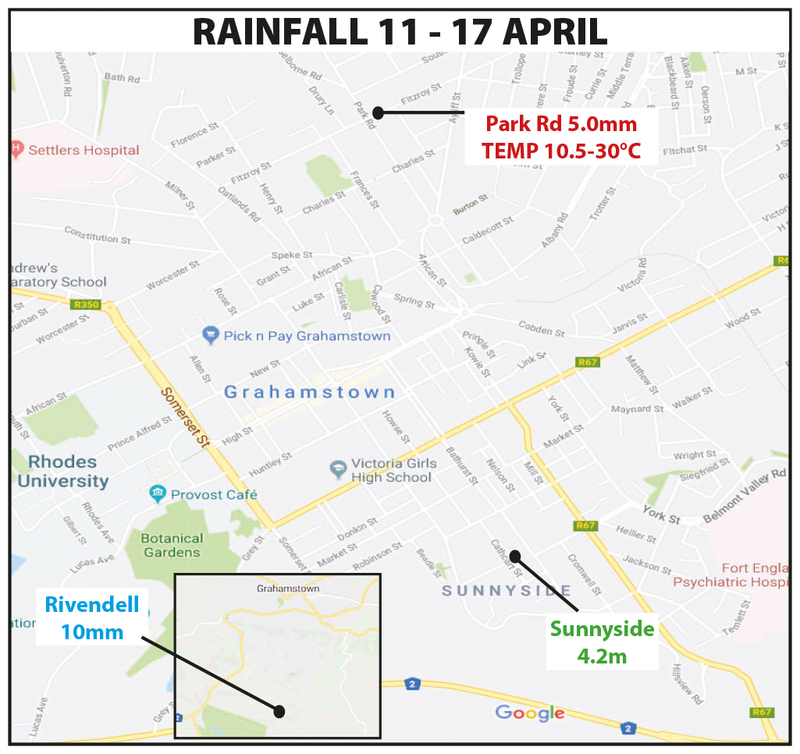 Well-known actress, Chanelle de Jager, plays Van’s wife, Suzette, who is determined to save the day, while Ian Roberts can be seen as the overbearing Oupa Van, who is bound to strike a chord with any audience. Other actors that can be seen in the movie include Adrienne Pearce, André Jacobs, Rika Sennett, Erica Wessels, Louw Venter, Benedikt Sebastian, Matthew Baldwin, Neels van Jaarsveld and Melt Sieberhagen to name but a few. Kurt Darren also makes a cameo appearance as a wedding singer and Barry Hilton plays Freddie, the barman and Van’s best friend. “VAN DER MERWE is a feel-good family film. More than anything, we want viewers to leave cinemas smiling and with the positive message that no matter what your circumstances (or shortcomings) are, things will be okay. But you have to be able to laugh at yourself. You can’t take life too seriously. Be true to yourself, keep trying, and keep smiling,” Lawley concludes. VAN DER MERWE promises some truly funny laughs about family politics, awkward situations and living up to the Van der Merwe title. 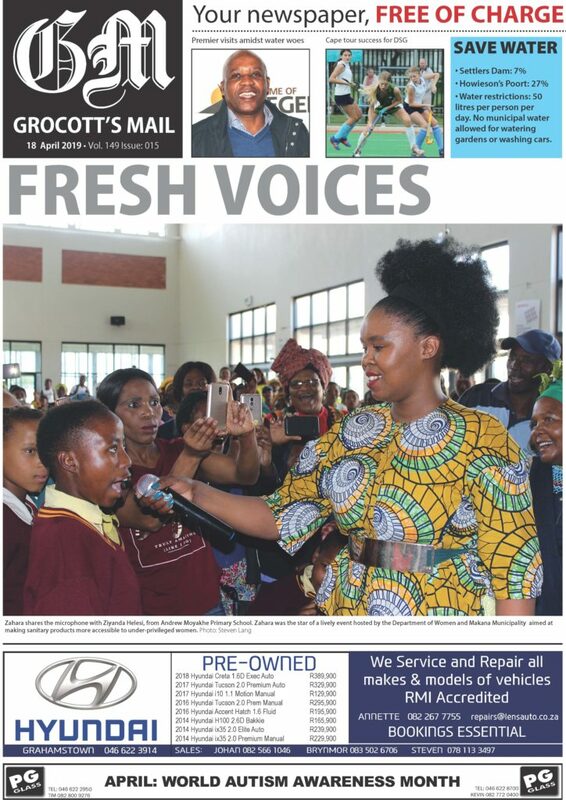 The film will be distributed by Ster-Kinekor Entertainment. It was produced by Craig Jones, Bruce Macdonald, Murray Macdonald and Bruce Lawley, and will be released in cinemas nationwide on 28 July 2017.